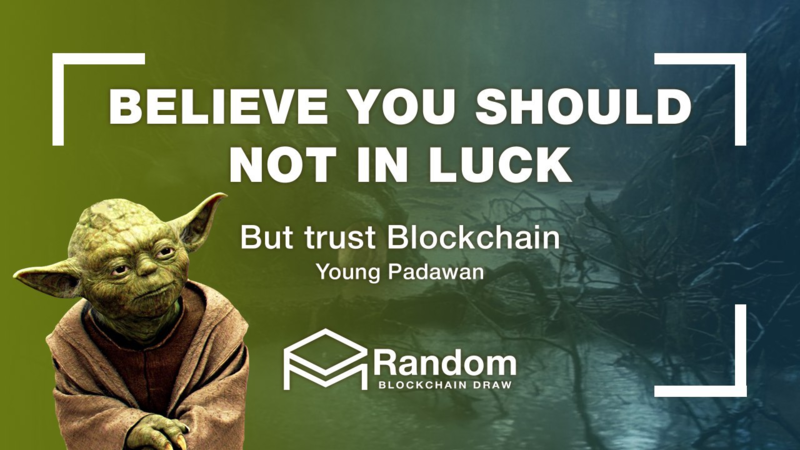 Seems like a good project, best of luck. 13. 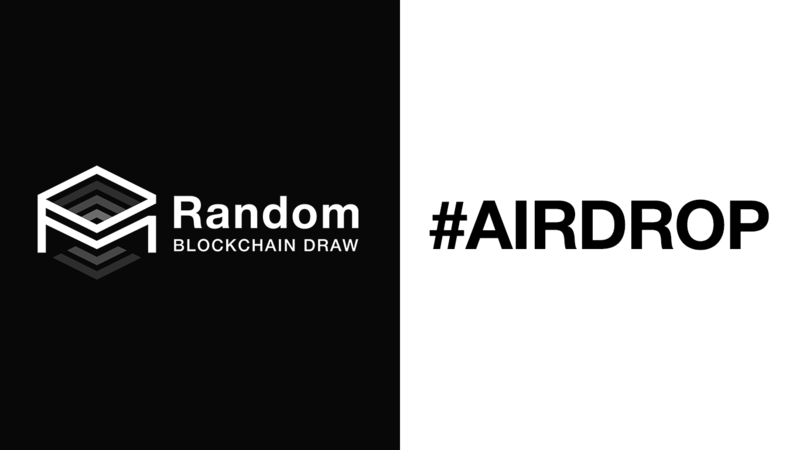 At any time after the end of the Monthly lottery, the winner can transfer the ETH he or she won from the balance on the smart contract by using the Withdraw function on the official RANDOM site https://mr-r.io/, following the instruction given in the appropriate section. 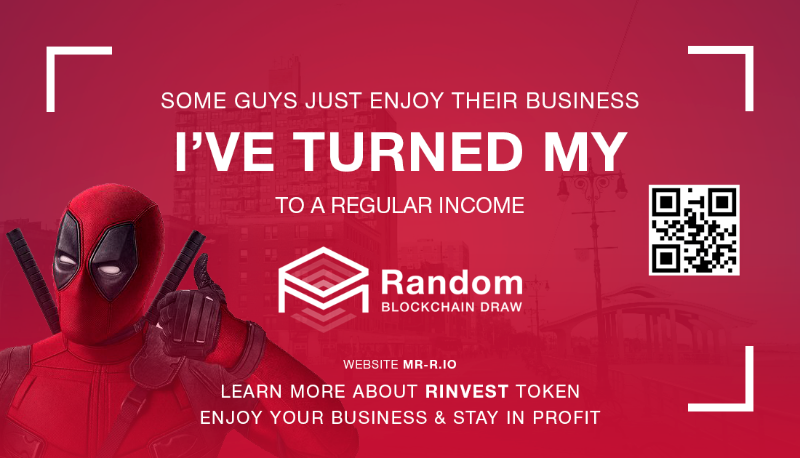 Date of ICO Random start (RINVEST) is set on April 2018.